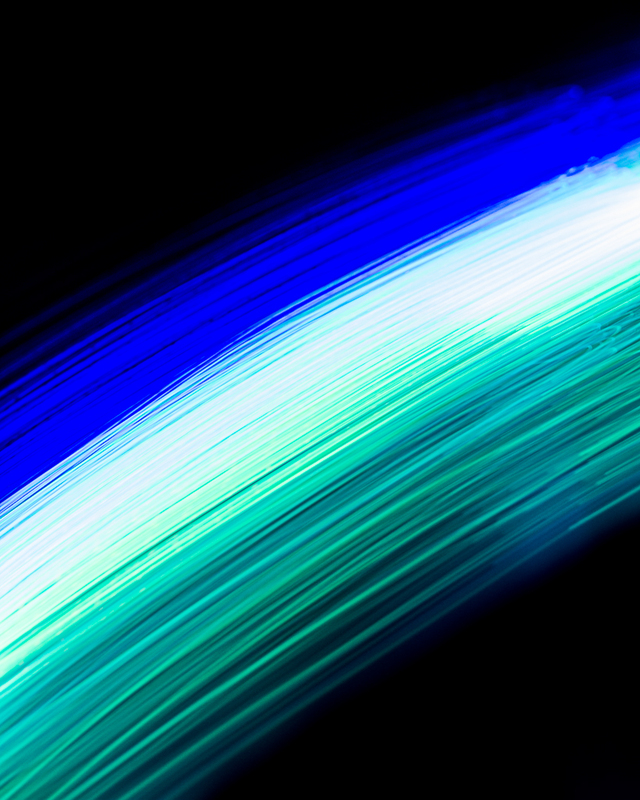 Multi-Blue Fiber Paths by Ben Felten is licensed under a Creative Commons Attribution-NonCommercial-ShareAlike 3.0 Unported License. Based on a work at http://benoitfelten.com/?p=494. 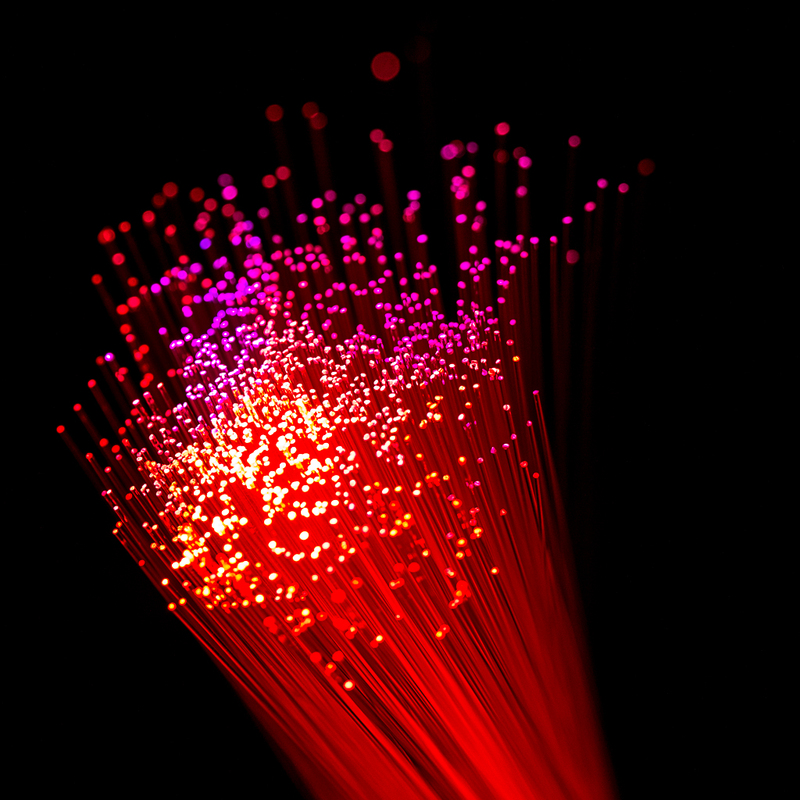 Red Square Fiber Bundle by Ben Felten is licensed under a Creative Commons Attribution-NonCommercial-ShareAlike 3.0 Unported License. Based on a work at http://benoitfelten.com/?p=491. 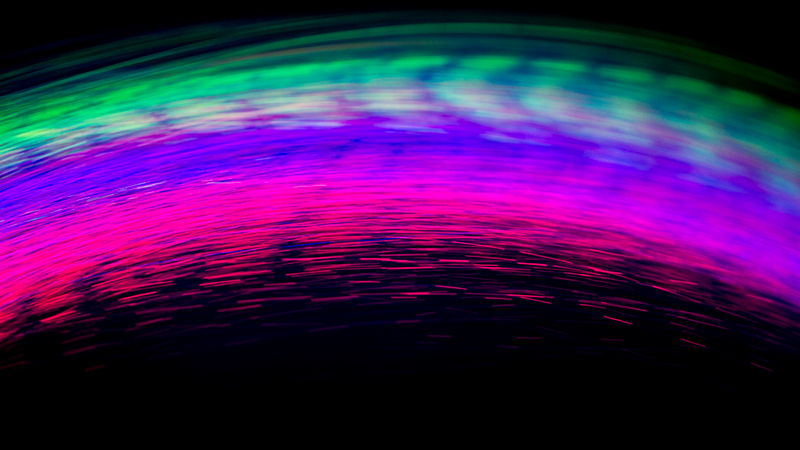 Subtle Red/Blue/Green Fiber Bundle by Ben Felten is licensed under a Creative Commons Attribution-NonCommercial-ShareAlike 3.0 Unported License. Based on a work at http://benoitfelten.com/?p=488. 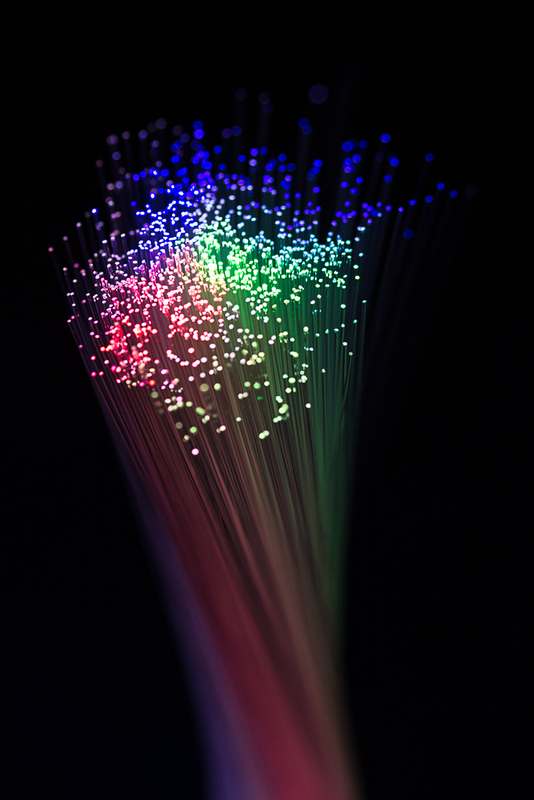 Subtle Red/Blue/Green Fiber Bundle (Narrow) by Ben Felten is licensed under a Creative Commons Attribution-NonCommercial-ShareAlike 3.0 Unported License. Based on a work at http://benoitfelten.com/?p=485. 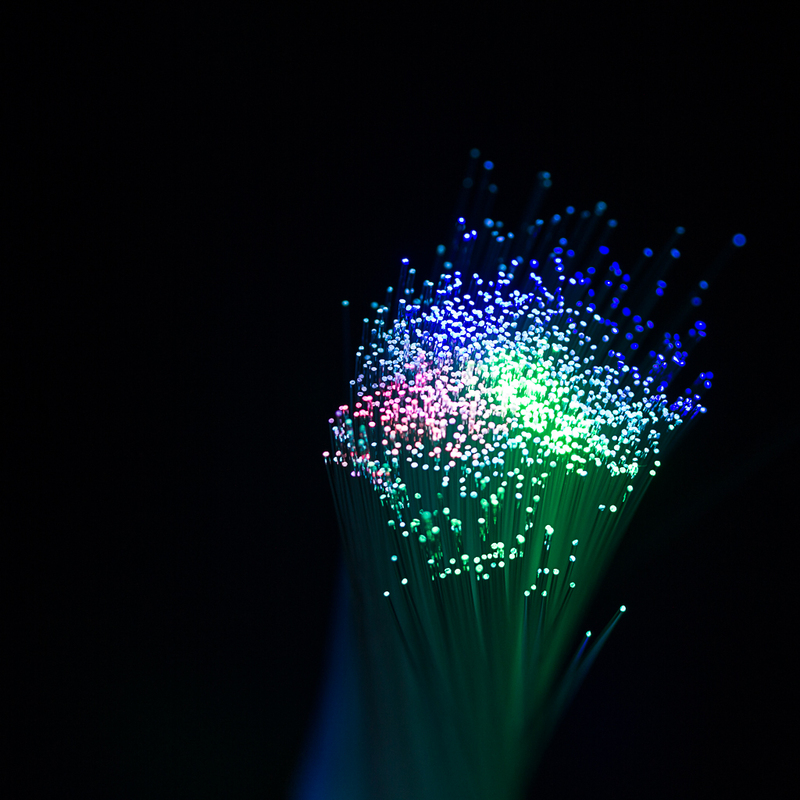 Subtle Blue/Green Fiber Bundle (Square) by Ben Felten is licensed under a Creative Commons Attribution-NonCommercial-ShareAlike 3.0 Unported License. Based on a work at http://benoitfelten.com/?p=482. 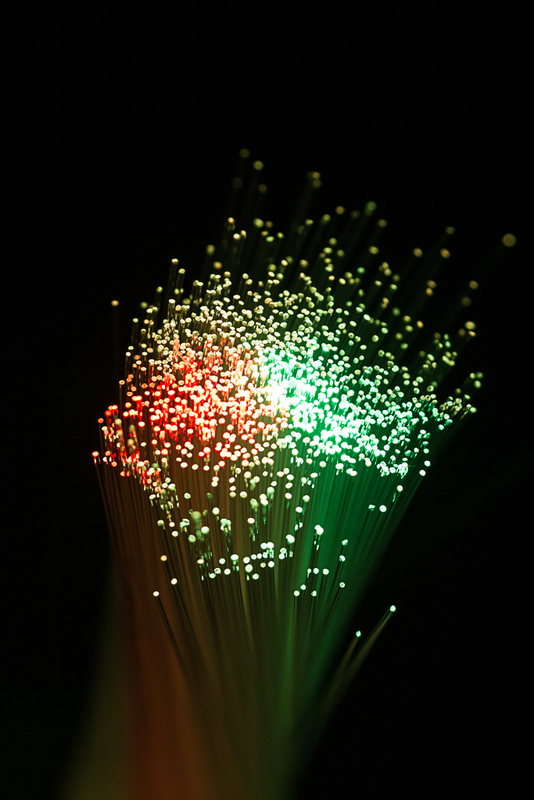 Subtle Red/Green Fiber Bundle by Ben Felten is licensed under a Creative Commons Attribution-NonCommercial-ShareAlike 3.0 Unported License. Based on a work at http://benoitfelten.com/?p=479. Pink Fiber Explosion by Ben Felten is licensed under a Creative Commons Attribution-NonCommercial-ShareAlike 3.0 Unported License. Based on a work at http://benoitfelten.com/?p=476. 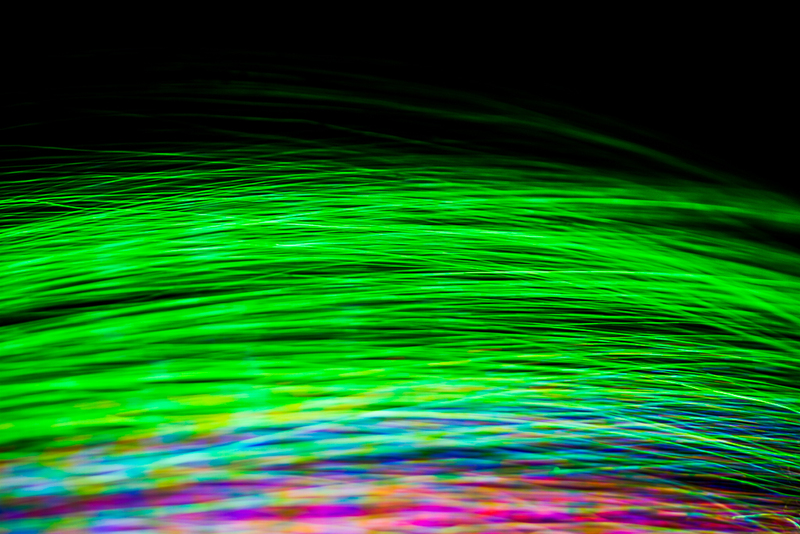 Green Fiber Madness by Ben Felten is licensed under a Creative Commons Attribution-NonCommercial-ShareAlike 3.0 Unported License. Based on a work at http://benoitfelten.com/?p=473. 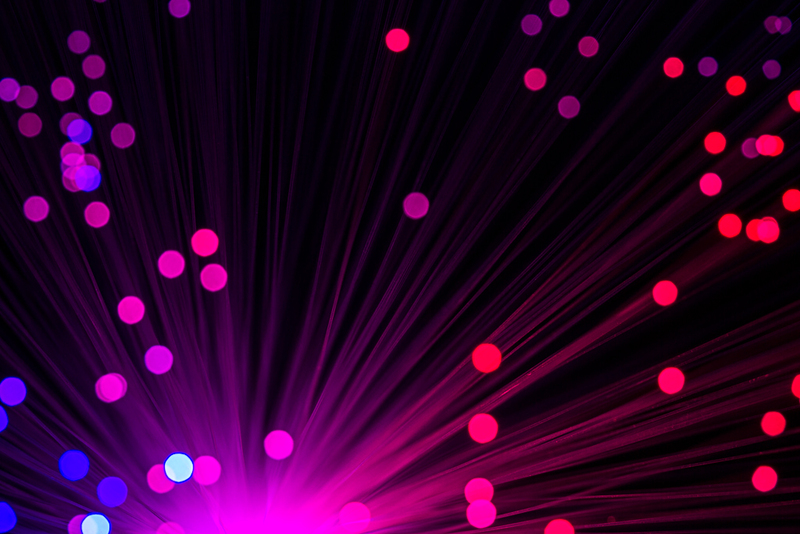 Purple Fiber Paths by Ben Felten is licensed under a Creative Commons Attribution-NonCommercial-ShareAlike 3.0 Unported License. Based on a work at http://benoitfelten.com/?p=469. Green Fiber Paths by Ben Felten is licensed under a Creative Commons Attribution-NonCommercial-ShareAlike 3.0 Unported License. Based on a work at http://benoitfelten.com/?p=466.